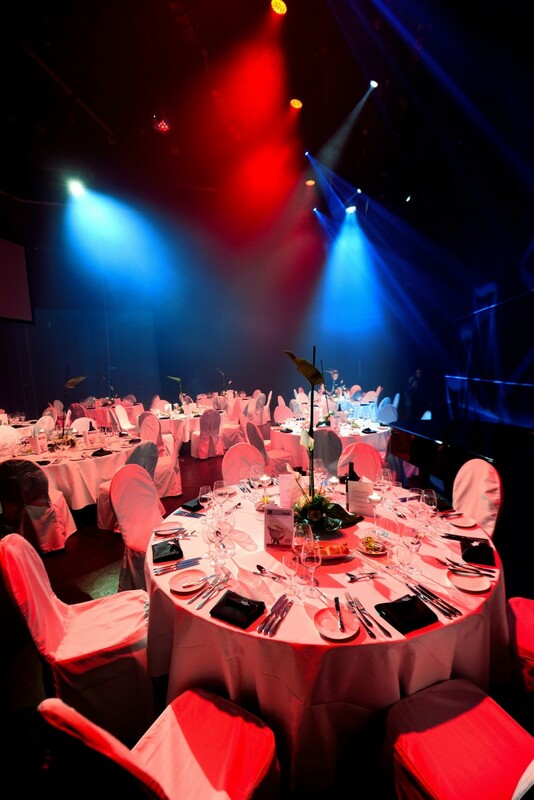 Center stage for you and your event! 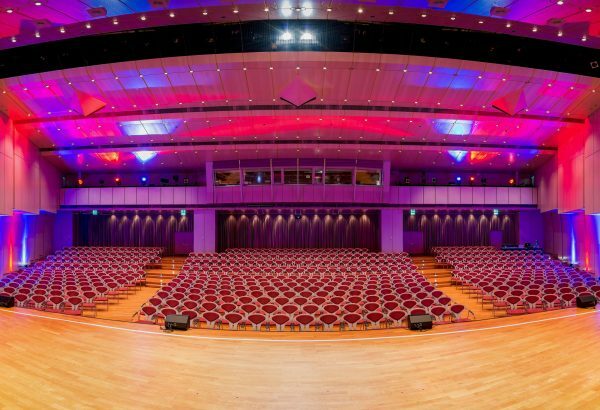 The Staufersaal is the jewel in the hotel’s crown! 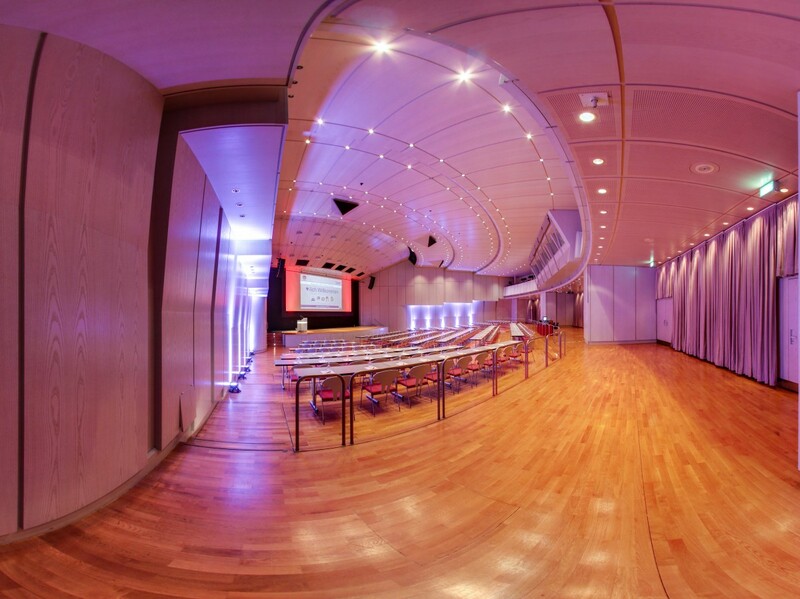 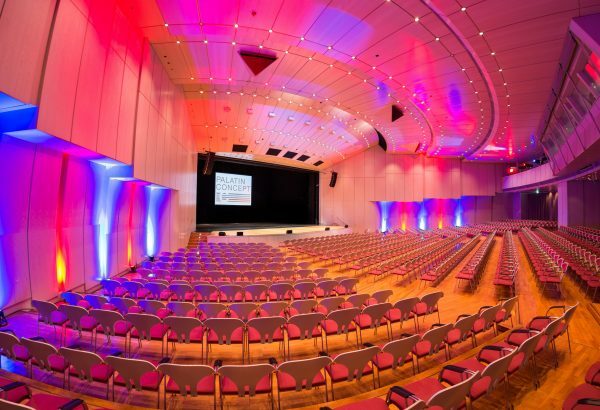 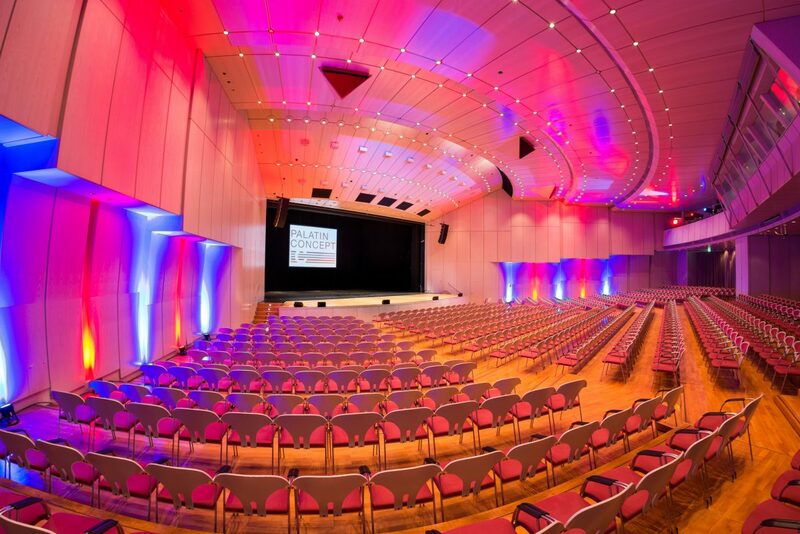 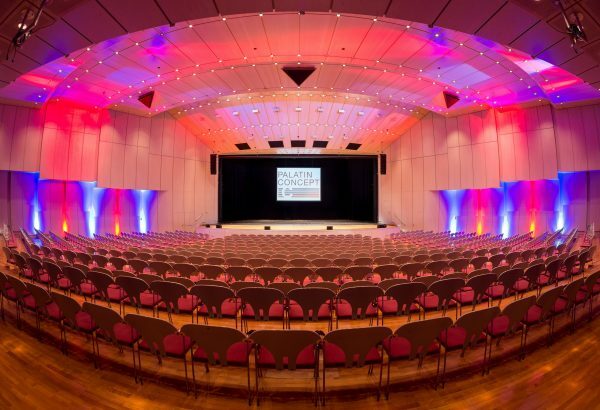 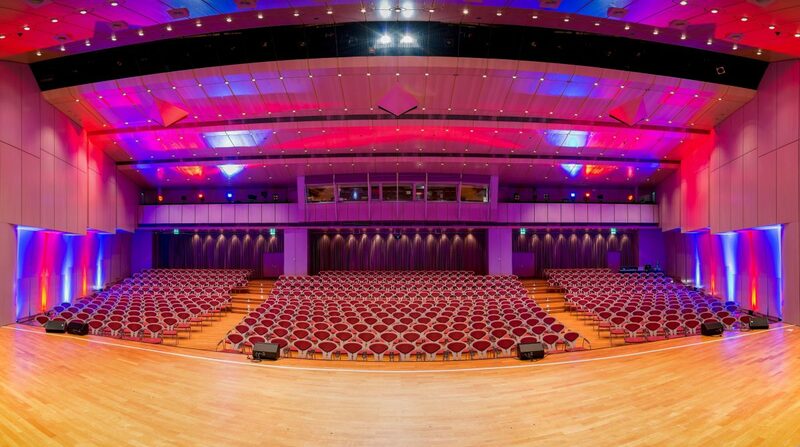 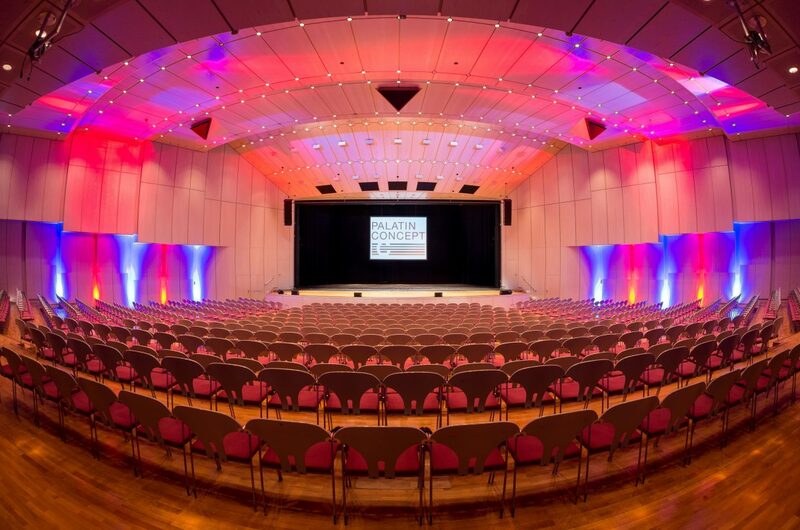 This elegant hall is ideal for international congresses, company events or concerts and stage performances. 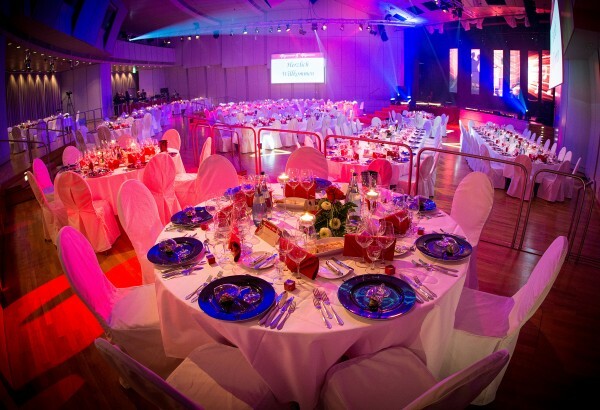 By opening a partitioning wall, it can be connected with the large foyer to create a substantial hall capable of accommodating up to 1,263 guests. 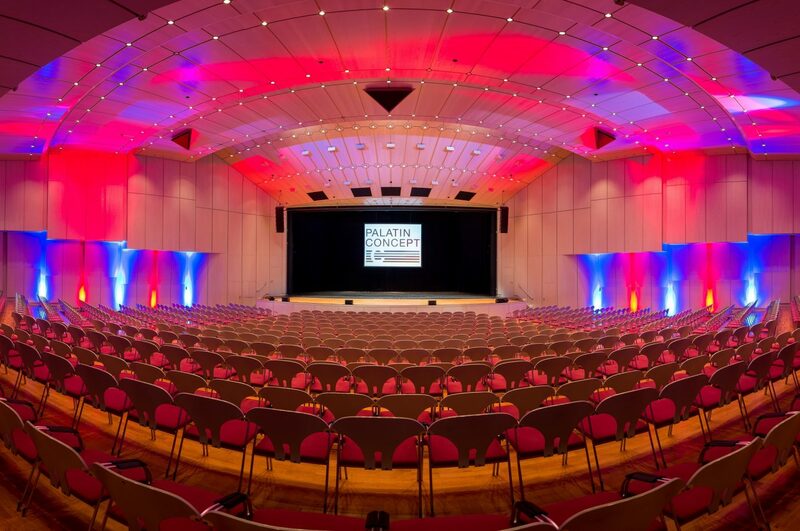 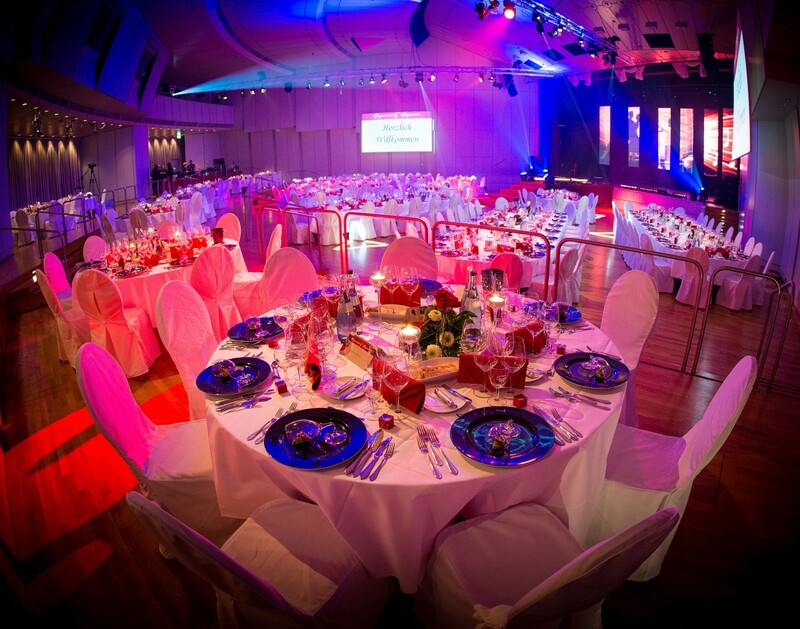 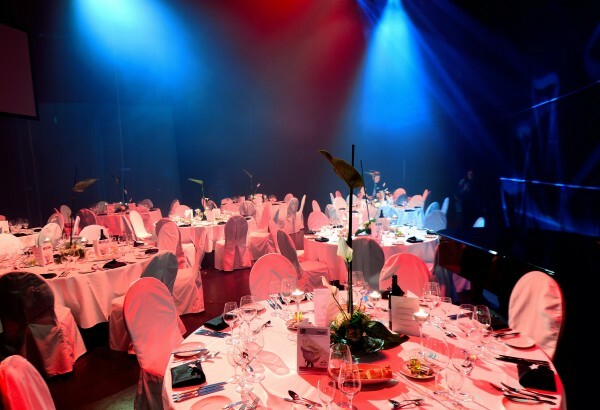 The Staufersaal (named after a lineage of German emperors from this region) offers your business an exceptionally impressive platform for any event.